Prior to its launch, LeEco's Pro 3 generated a lot of buzz in the smartphone industry as rumors suggest that it'll be the first phone to have 8 GB of RAM in the world. On top of that it'll be paired with Snapdragon 821 chip, up to 256 GB ROM, and 5,000 mAh of battery. However, two of the exciting parts of the specs isn't found with the actual announcement of the handset. The LeEco Pro 3 won't have 8 GB of RAM, 256 GB ROM (for now), and 5,000 mAh of battery. Then just like their previous model such as Le Max 2 and Le 2, it won't have a 3.5 mm headphone jack. Instead, it'll use the USB CDLA for audio purposes. Fortunately, the powerful 64 bit Snapdragon 821 quad core chip clocked at 2.35 GHz is a reality. 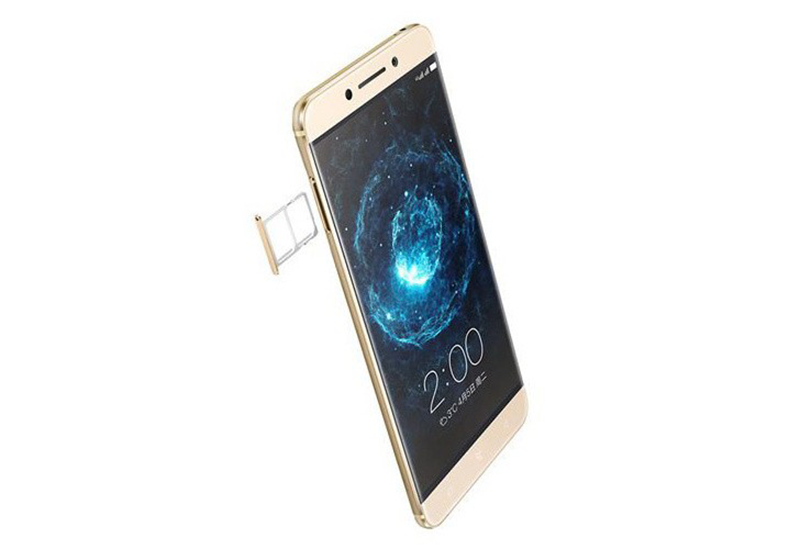 Other parts of the specs includes: 5.5 inch FHD IPS LCD panel w/ 2.5D curved glass, 4 / 6 GB RAM, 32 / 64 / 128 GB ROM, 4,070 mAh battery w/ 24 watts Quick Charge 2.0 via USB Type C, 16 MP main camera w/ PDAF and dual LED flash, 8 MP selfie camera, WiFi, LTE, fingerprint scanner, dual speakers, dual SIand Android 6.0 Marshmallow OS w/ EUI 5.8 skin. Anyway, the phone is still impressive considering it was able to put all those monstrous specs on a 7.5 mm slim frame. In China, the the LeEco Pro will come in silver, gray, rose gold, and gold colors w/ 4 configurations that's now available on pre-order. The 4 GB RAM w/ 32 GB ROM is priced at CNY 1,799, 4 GB RAM w/ 64 GB ROM at CNY 1,999, 6 GB RAM w/ 64 GB ROM at CNY 2499, and 6 GB RAM w/ 128 GB ROM at CNY 2,999.